Private Schools vs. Public Schools—Does Pedigree Matter? Public schools or private schools? In the world of parenting, this can be a sensitive subject. 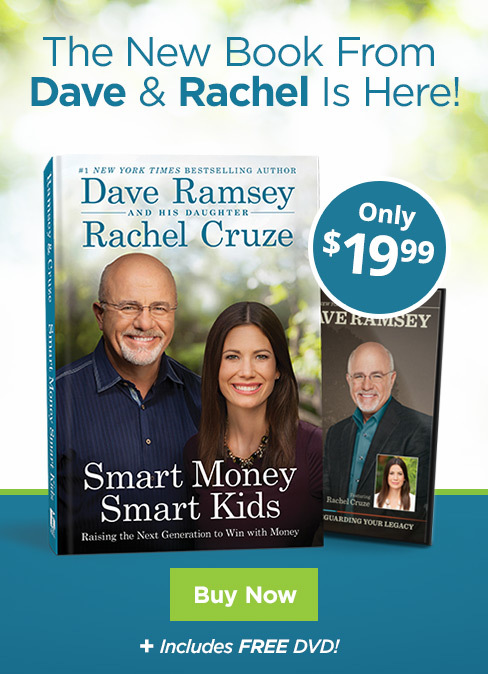 That’s why Dave and Rachel decided to touch on it in their upcoming book, Smart Money Smart Kids. In this passage from the book, Dave discusses these options and why he eventually chose to send his kids to public school. Many parents, including Sharon and me, have had to choose between sending their child to private versus public schools for elementary, middle, and high school. There are three major factors families consider in making this decision. One is safety. Parents may feel the public school their child is zoned for just isn’t safe. The second factor is academics. Parents may believe a private school has superior academics to the public school. And then the third factor is spiritual environment. For instance, a Christian—Protestant or Catholic—may want their kids in a Christian school for the spiritual environment that school offers. Those are three really good reasons to consider a private school. But to automatically assume that private schools are the only way to raise your children well is absolutely absurd, and to assume that your child will be more successful if he attends a private school is ridiculous. There’s just no credible research to prove this. Growing up, although it was a different day, I attended public schools. So when Sharon and I faced this decision for our kids, we looked at the public schools in our particular county. There were no issues with safety, and the schools had excellent academics. And obviously the school system has to do things legally, so the schools are not “Christian,” but we are in the buckle of the Bible Belt, so most of the teachers were Christians. Because we had the best of all worlds, the Ramsey kids went to public schools. As you begin to make your own decision, there are three things you must remember. First, you cannot live in the land of drama or fear. You can’t overstate the safety issue to rationalize the purchase—“Oh, my child is gonna die if send him to that public school.” Don’t overstate the safety issue as a parent. Second, you can’t depend on the school to be your child’s only model of a spiritual walk. Your children will not get this in a Christian school if they are not getting it at home. It’s your job to lay the foundation for your kids’ spiritual walks, not the school’s job. Anybody who’s ever been around a “Christian school” knows that a lot of bad things can go on there too. So to assume that it’s a bubble or a utopia is absolutely absurd. Third, remember to use common sense when considering academics. Are private schools sometimes academically superior? Sure. But sometimes they’re not. There is no correlation between attending a private preschool, elementary, or high school and future success. I see no evidence or research to support this. Now, do private schools have higher graduation rates, do more of their students get into college, and are the schools academically superior? Possibly, but even then, we can’t say that more private-school kids end up winning in life because of the schools they attended. A child’s family environment, socioeconomic environment, neighborhood, and parents have a lot more to do with his future success than where he attends school. So if you’re going to look at private school as an option, it has to be a reasonable part of your budget. You cannot go into drama mode and bankrupt your family so your four-year-old can go to a private daycare. I talk to people all the time who are completely unreasonable about this. You must use common sense in the discussion and in making your decision. Read more! Pre-order Smart Money Smart Kids: Raising the Next Generation to Win with Money now! 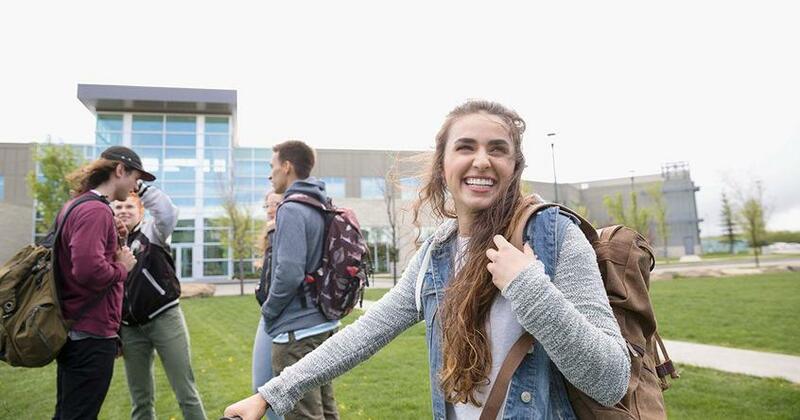 Parents, are you tired of funding your teens’ pricey lifestyle but not sure how to start teaching them about personal finance? Now’s your chance! And we have the answers to all their financial questions! 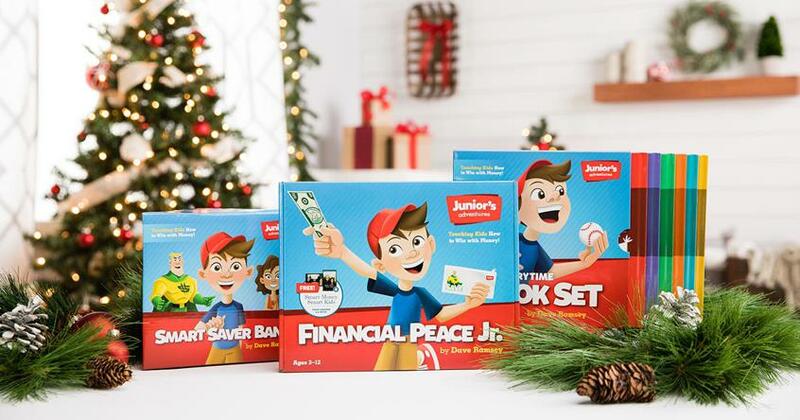 Get these practical tips on how to teach your kids about money. It’s like Dave says, “If you don’t teach your kids to handle money, they will grow up and move into your basement.” So start now. Have you ever struggled to have "the money talk" with your kids? 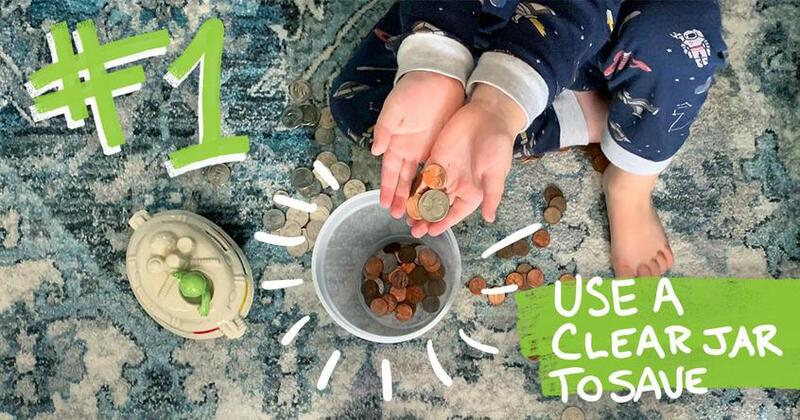 We have five tips on how to navigate talking to your kids about money.